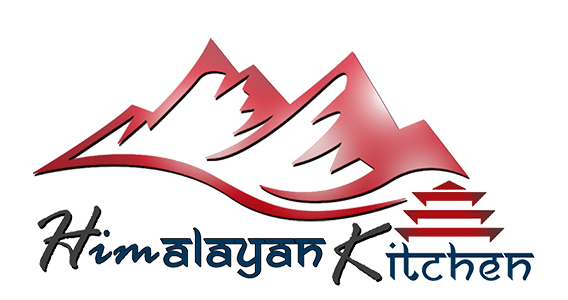 Online ordering menu for Himalayan Kitchen. With a menu as unique as the Himalayas themselves, we at Himalayan Kitchen are proud to serve Somerville and the surrounding area with uniquely delicious Indian-American fusion cuisine. At Himalayan Kitchen our dishes and plates are crafted with we only the high quality cuts of meat and the freshest ingredients on the market. Menu favorites include our Goat Biryani, Tandoori Tangri Chicken and ever popular Baby Back Ribs--marinated and grilled with our special house BBQ sauce and served with rice pilaf and a side. Order online today for delivery or carryout and add a large Chicken Tikka Pizza and bring home a meal the entire family can enjoy. Himalayan Kitchen is located near the intersection of Bow and Summer st. and Wesley Park, a mile south of Somerville High School. Formerly known as BBQ International.